Work Folders is a feature in selected windows platforms (Windows Server 2016, Windows Server 2012 Windows 7, Windows 10, and Windows 8.1) that enable the user to access the network files from any network device. Work folders help in keeping file copies on these devices and can be automatically be synchronized to the data center. Let us read about work folders windows server 2016 here. The best illustration of how a user can separate work folders from personal data is by saving work files on folders that automatically synchronized with the file server. 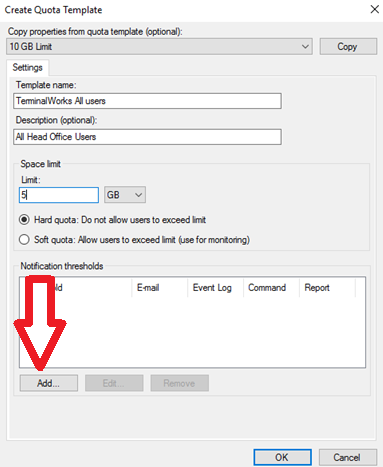 This synchronization means that if a user works from home and is connected to the work network the folder at work will be automatically updated. The same scenario will take place if the user works offline and the moment he or she joins a network all the latest changes will be reflected. 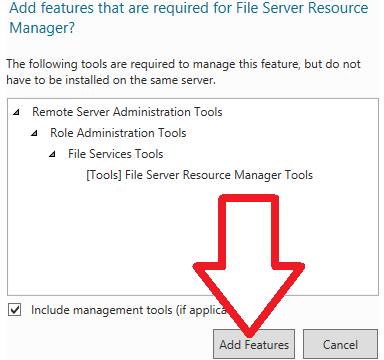 In this article, our focus will be to focus on Work Folders as a role service running on Windows Server. It enables network users to access work files on any device connected to their network. Work Folders are controlled on a centrally managed file server and the IT Department sets specific user and device policies. Such policies include encryption and lock-screen passwords. It can be deployed through file redirection, offline files, or home folders. It has its content stored in a Sync Share folder on the server. 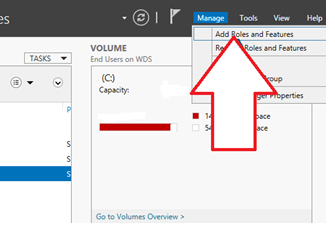 In addition, folders with user data can be enabled to operate as Work Folders without the need to phase out the default setting. 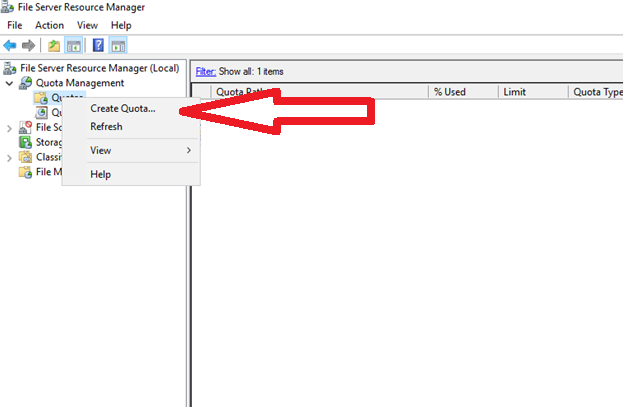 Enables accessing Work Files from an offline location. Synchronization will take place the moment the PC or network device is connected to the Internet. Work Folders can be deployed through existing deployments such as Folder redirection, Home folders, or Offline files. Work Folders utilizes existing server management technologies like folder quotas and file classification. Security policies can be used to control PC’s and other devices to encrypt folders and use screen passwords. This role is available in Windows Server 2012 and Windows Server 2016. Its role in server management enables the setting up of sync shares, monitor work folders, manage user access, and synchronize shares. Also available in Windows Server 2012 and Windows Server 2016. This powerful shell contains detailed cmdlets for managing Work Folder servers. Works with Windows 10, Windows 8.1, Windows 7 (has to be downloaded), and Windows RT 8.1. In windows, the control panel is available for setting up and monitoring Work Folders. The same can also be done through windows explorer integration enabling easy access to files and folders. The other functionality within windows is the sync engine that enables movement of files to and from the central server to maximize system performance. Used on Android systems, Apple iPhones, and iPad. The App allows devices using these operating systems to access files stored in Work Folders. What are the New Functionalities? This feature was added to Windows 10, Android, and iOS. Allows for the remote access of user files in the Work Folders via Azure Active Directory Application Proxy. 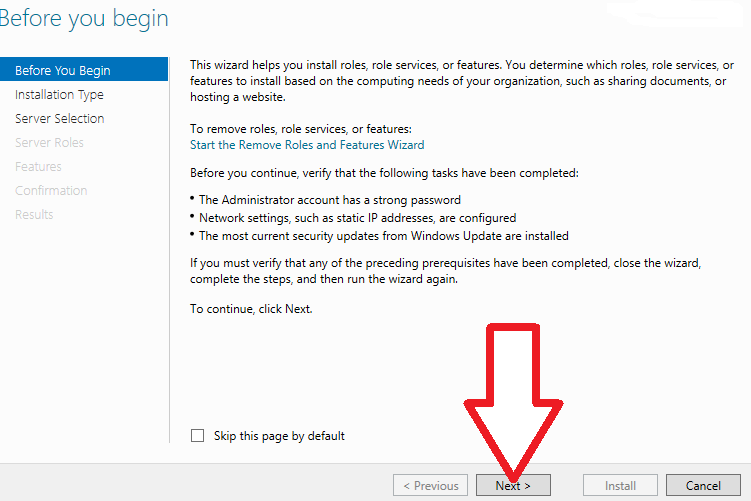 This is an updated feature in Windows 10 and Windows Server 2016. 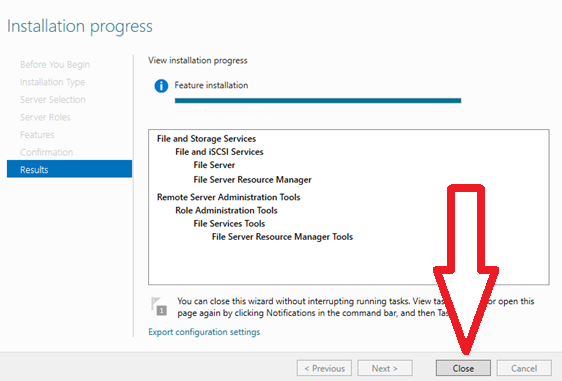 When used in Windows Server 2016 any synchronized changes are immediately passed to the user. For this notification to work in this environment, the client must be a Windows 10 computer. An addition to windows 10. Using the WIP means that the Work Folders can enforce data protection through encryption. The encryption key is linked to the enterprise ID that can be wiped using a supported device running Microsoft Intune package. For effective utilization of Work Folders, the following software requirements are needed in a network environment. A Server system with Windows Server 2012 installed. Windows Server 2016 can also be used for hosting Sync shares and user files. Password policies enforced on Windows 7 PC using the Group Policy Password. When doing this, Windows 7 PC’s have to be excluded from Work Folders Policies. A server certificate for every file server on the network. The certificates are obtained from a public certification authority. An Active Directory Domain Services forest with schema extensions that enable correcting referencing of PC’s and devices when accessing multiple servers. Making file servers accessible from the internet through rules created in the reverse proxy or gateway configuration. Work Folders do not support rolling back the virtual machines; therefore, regular backups are necessary. Work Folders like any other remote file and synchronization technologies used over the network ensures file availability from PCs and Devices connected to the central file server. It supports a number of operating systems with the only difference when compared to other sync applications, it does not offer cloud services. 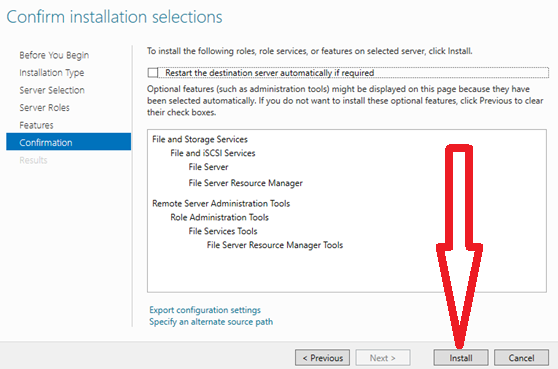 What’s New in Windows Server 2016 Federation Services? Our main concern will be to highlight the new things Active Directory Federation Services (ADFS) bring into a Windows Server 2016 network environment. Active Directory Federation Services gives access to single Logons across the entire network on a different application such as Office 365, SaaS applications, and other cloud-based applications. In general, the IT department can enforce Logons and access controls to both modern and legacy software. The user benefits by accessing a seamless Login using the same account credential and the developers will also have an easy time managing running applications because the authentication process is handled by the federation services. Active Directory Federation Services gives three possibilities for Logons without passwords. This eliminates the risk of the network being compromised by leaked or stolen passwords. Federation 2016 services are based on Multi-Factor Authentication (MFA) that allows signing in using an Azure MFA code without the need to key in the username and password. The user will be prompted for a username and a one-time password (OTP) code for authentication. When the MFA code is used as an additional authentication method, the user will be prompted to give the usual authentication credentials and later on prompted for text, OTP, or a voice password before logging in. Setting a Federation Service to work with Azure MFA is now simple because organizations will implement Azure without the need of having a physical Azure server location. Azure can be configured to work in both local and private networks or be incorporated within an access control policy of the organization. Active Directory Federation Services 2016 uses device configuration capabilities to allow access on network-based devices. Users log in using the devices and its validity tested for attribute changes to maintain the integrity of the device and network security. Use of accepted devices ensures that granted access is granted to specific devices, private network access is only accepted via managed devices, and authentication requires several steps for any non-compliant computer or devices. Workstations using the Windows 10 Operating System have an inbuilt Windows Hello and Windows Hello for Business. The credentials used are protected by gestures such as fingerprints, facial recognition, voice recognition, etc. Using the Windows 10 capabilities means that users can sign in to a Federation Server 2016 without the need of a password. Windows Server 2016 Federation Services works with the latest modem protocols to offer a better experience to Windows 10, Android, and iOS users. Using templates is recommended because they are easy to customize and add exceptions or additional policies that can be applied to one or many applications. Most firms use Active Directories alongside third-party directories for Logons. The introduction of Federation Services allows for the authentication of users whose credentials are stored in LDAP. This further helps third-party users whose data are stored in LDAP v3 compliant directories, also works with users in a forest with an Active Directory that has its two-way trust not configured. Users found in Active Directory Lightweight Directory Services are able to sign in. All applications using Active Directory Federation Services give users ability to customize Login experience. This is more appropriate for organizations dealing with various companies and brands. In previous editions, there was a common sign-on experience with customization facility available only for a single application. The Windows Server 2016 gives you the ability to customize messages, images, web themes, and logos. Additional customized web pages can be created for every business platform. Auditing is streamlined in Active Directory Federation Services 2016, unlike the previous versions where every single vent necessitated an event log. Additional SAML protocols that support trusts importation with multiple entries are found in Active Federation Services 2016. This allows for the configuration of Active Directory to be part of confederations and implementations that conform to the eGov 2.0 standard. Active Directory Federation Services enable password configuration that allows sending of password expiry claims within protected applications. For instance, Office 365 users rely on updates implemented via Exchange and Outlook to get notifications on the expiry status of their passwords. Previous editions demanded that configurations be exported from the old farm and importing into the new farm. When moving from Windows Server 2012 to Windows Server 2016, adding a new Windows Server 2016 to Windows Server 2012 and eventually adding Windows Server 2012 to the farm by verifying functionalities and removing the old server from the load balancer. 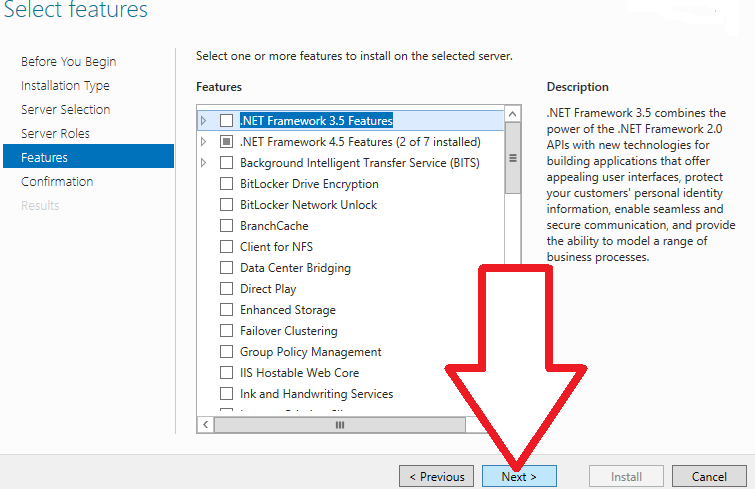 The new features are ready to use once Windows Server 2016 is running and upgraded to farm behavior level 2016. Federation Services help in managing identities across different networks and as such forms the foundation of cybersecurity in the cloud world. With this information, it is time to optimize your Active Directory environment by giving it a new design and restructure it before migrating to the latest Windows Server 2016 Federation Services. Unauthorized Access to Sensitve Data? 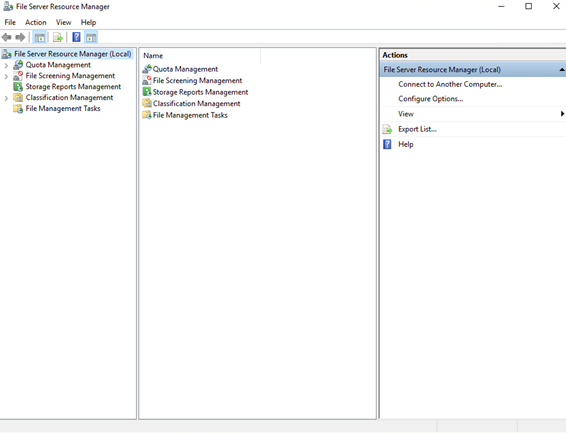 Analyze and Report Data Access on Windows Folders in Under 60 Seconds! https://blog.foldersecurityviewer.com/wp-content/uploads/2017/06/mda-data-center.jpg 1034 1838 Carsten https://blog.foldersecurityviewer.com/wp-content/uploads/2017/05/logo.png Carsten2018-09-14 11:00:362018-10-22 14:46:18What’s New in Windows Server 2016 Federation Services? One of the most difficult and time-consuming tasks for IT Administrators is migrating file shares and their permissions. Before embarking on the migration, some procedures need to be followed to avoid mishaps like broken file systems or lost files. The most common form of data migration is done by carrying all files and permissions. Microsoft has an inbuilt tool and PowerShell commands used as the migration tools. The migration utility eases the migration process by moving several roles, features, and even the operating system to a new server. 1. Are we preserving the existing domain? 2. What are the settings of the old server? 3. Was the server running on a virtual machine? 4. Was the virtual machine on a different platform from the one we are moving files into? Regardless of the reason behind the migration, different methods can be used to initiate the migration. If the existing server system has some pending issues, you are advised to sort them out before starting the migration process. We need to install the migration tool to ease the migration process. The Microsoft Server Migration tool will transfer server roles, feature, and some operating system to the destination server. 3. Create a deployment folder on the destination server, and then transfer its contents to the old server. The PSSnapin command will activate all the PowerShell cmdlets. 6. Run the Receive-SmigServerData to open connection to the destination server. The time it takes to open connection is less than five minutes. 2. When prompted for the password, use the password that was issued when running the Receive-SmigServerData on the destination server. 3. When the command completes, all file properties should be transferred to the destination server. 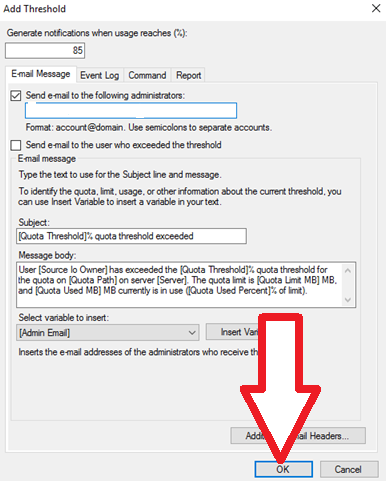 TIP: Confirm that all shares were transferred successfully by using Get-SmbShare in the PowerShell. This involves taking the most recent backups and restores them on the new server. The backup method restores the data and not the file system. All the file permissions on the new server will be the same as before when they were on the old server. This is a generally fast approach, but the speed depends on file sizes. If the current server is not virtualized, the Disk2VHD utility from Microsoft is reliable and fast because the subsystem allows the storage of files regardless of their sizes. All NTFS permissions are retained and transferred to the new drive. 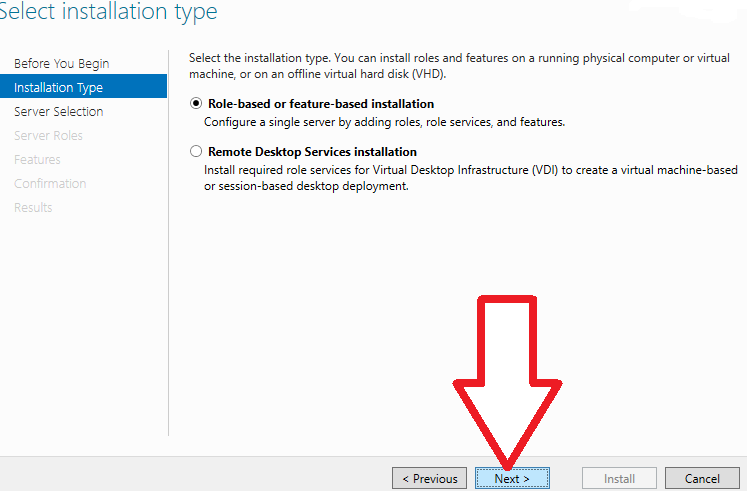 The advantage of using this tool is the automatic creation of a fully compatible Hyper-V virtual drive. Microsoft has many built-in coper utilities that transfer files with all permissions. The common server migration copy utilities are the XCOPY and ROBOCOPY. /E – Copies both empty and directories with content. /C – Copies without acknowledging errors. /H – Copies all hidden and system files. /K – Copies attributes; without this attribute will reset read-only attributes. /I – Creates a directory if the file destination does not exist. /V – Verifies the size of each new file. /Y – Suppresses the prompt asking to overwrite existing destination file. The command will execute and leave the output to a file and a corresponding error log file. /E – Copy all directories and its subdirectories. /COPYALL – COPY ALL file info. /LOG – Output the LOG file status. /V – Produce output in details. /NP – No Progress – Copy without displaying the percentage of files copied. Microsoft has many inbuilt tools that help system Administrators replicate data between two servers. This is disaster preparedness plan done to ensure data is available at all times. Both the DFSR and the DFS can bring together more than two servers to use one share pointing to multiple servers. Using the DFSR is easy when it comes to adding another server on an existing migration configuration. Instead of recreating shares, you can export this key to get all your drive paths and permission used by define shares. Using the registry to export shares means that all drive letters in the new server must match with the old server paths. To avoid any confusion, you are advised to assign same drive letters on both servers. Whichever way you choose to migrate filesystems should be the most convenient and comfortable for you. All this depends on the level of skill and time needed to reduce the downtime likely to affect server operations. .When we look at IT businesses today, the most common spoken word is the “cloud”. Cloud computing made a huge impact in a way of functioning and business organization. But with more possibilities, usually we get more problems. And one of biggest challenges with doing business in the cloud is security and access control, especially in organizations with the need of extranet access. With that in mind, Microsoft has introduced an improvement to the Microsoft Windows Server 2016 system. Active Directory Federation Services (ADFS) provides access control and single sign-in across a wide variety of applications like Office 365, cloud-based SaaS applications, and other applications on the corporate network. It enables organizations to provide a sign-in and access control to both modern and legacy applications — on-premises and in the cloud — with the unified set of credentials and policies. ADFS was first presented as an additional download in Windows Server 2003 R2 edition. But in the Windows Server 2016 edition, it became one of the most significant components of the system. ADFS 2016 has numerous improvements to offer. But the two most important ones are the three new options for signing in without using passwords and support for any LDAPv3 directory. The first option is the use of the Azure Multi-Factor Authentication (MFA) adapter for ADFS. Azure MFA can be configured for intranet or extranet, or as part of any access control policy. In the past, the Azure MFA server on premise was the only way of eliminating passwords as authentication methods. Now, with a configuration on the MFA adapter, the primary authentication method is the username and the OTP (One Time Password) code from the Azure Authenticator app. With MFA as the additional authentication method, the user provides primary authentication credentials (using Windows Integrated Authentication — username and password, smart card, or user/device certificate), then comes a prompt for text, voice, or OTP based Azure MFA login. ADFS 2016 upgraded device registration capabilities and enabled sign-on and access control based on the device compliance status. Sign-in is now possible with device credentials. And if/when device attributes change, compliance is re-evaluated, which brings certainty in enforcing policies. Enable Extranet Access only from devices that are managed and/or compliant. Multi-factor authentication for computers that are neither managed nor compliant. The Windows Hello for Business (formerly known as Microsoft Passport for Work) feature can replace passwords with strong two-factor authentication that combines an enrolled device with a PIN or biometric (fingerprint or facial recognition) user input to sign in. ADFS 2016 supports this way of authentication and enables user sign-in on all ADFS applications without the need for a password. Third party, LDAP v3-compliant directories. Active Directory forests where an Active Directory two-way trust is not configured. Active Directory Lightweight Directory Services (AD LDS). Earlier, this operation was pretty painful for administrators. It required building completely new parallel server farm and export of configuration from old one which will then be imported into a new one. In ADFS 2016, Microsoft took a different approach, and simplified the process by a lot. 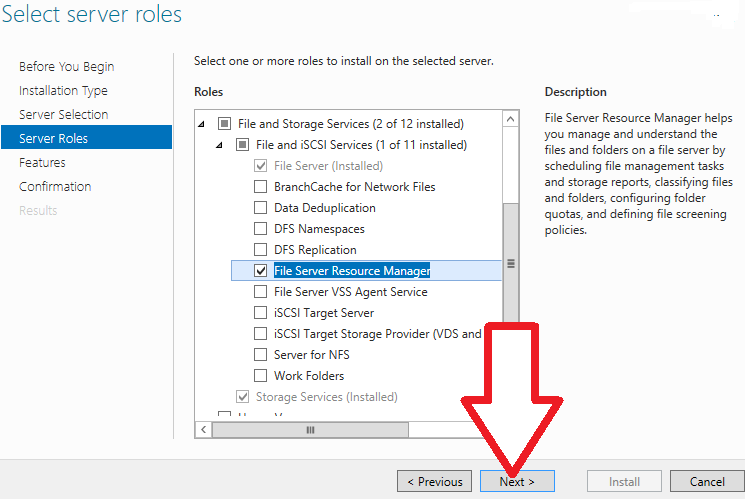 Now, moving from ADFS (on Windows Server 2012 R2) to ADFS 2016 requires adding new Windows Server 2016 to an existing Windows Server 2012 R2 farm. This will completely run as 2012 R2, but with adding more servers to the farm and removing old ones from the load balancer, the system will allow upgrade and usage of new features. Supports the latest modern protocols which will provide a better user experience on the most relevant platforms (Windows, iOS, Android). Ability to add industry standard OpenID Connect and OAuth 2.0-based authentication and authorization to applications in development. A way to customize messages, images, logos, and web themes per application. Streamlined auditing for easier administrative management and configuration to participate in confederations such as InCommon Federation and other implementations conforming to the eGov 2.0 standard. ADFS 2016 provided the best improvements in the development of the Windows Server systems, especially in the extranet access situation. Most experts agree that listening to user feedback made a significant impact. Active Directory is an extensively-used service on many enterprise networks. Besides offering authentication and authorisation services in Windows domain-type networks, Active Directory supports several other capabilities, which makes it popular. In Windows Server 2016, the Active Directory Domain Services (AD DS) received some enhancements intended to assist organisations realise optimised performance for their network resources. In this article, we are going to talk about four significant features improved in AD DS. Microsoft has introduced privileged access management (PAM) feature to assist in safeguarding AD DS from credential theft attacks. Examples of such types of attacks include spear phishing and pass-the-hash. At its core, PAM depends on the Microsoft Identity Manager (MIM) as well as a domain functional level that is not below Windows Server 2012 R2. The MIM is important for provisioning what is called the bastion Active Directory forest. Whenever PAM is configured, MIM generates a new Active Directory forest, which is segregated to be accessed by privileged accounts. The created Active Directory environment is freed from any illicit activities. With the creation of the trusted Active Directory environment, MIM can now determine the assigning of permissions to users. MIM offers workflows for granting administrative privileges, which is based on the type of requests approved. If users are given extra administrative privileges, they are also given memberships in the shadow security groups found in the created secure forest. What’s more, membership to the groups is time-bound. MIM has an expiring links feature which allows memberships to be revoked after the allocated time period elapses. Users are given just enough time to complete the allocated administrative duties. This time-controlled membership is defined as a time-to-live variable. If a user enjoys time-controlled membership in several security groups, Microsoft has included improvements in Kerberos Key Distribution Center (KDC) to take care of such a situation by restricting his or her Kerberos ticket lifetime to the lowest attainable time-to-live value. Furthermore, PAM also provides improved monitoring tools. As such, it makes it easy to quickly establish the users who requested access permissions, the level of access that was given, and the type of tasks that were completed. With the Azure Active Directory Join feature, you can deploy your identity management tasks to the cloud and benefit from centralised management for your corporate and personal devices. The main objective of the Azure Active Directory Join is to offer the advantages of an on-premise Active Directory environment without much hassles to the users. This new feature enables users to access Oxygen Services without the need of a Microsoft account. Oxygen Services, with its various features and settings, will be available on devices that are connected to on-premise Windows domain as well as devices connected to the Azure Active Directory account. Azure Active Directory Join also allows devices, whether they are corporate-owned or BYOD, to benefit from single-sign on web applications. It also allows those devices to be managed using the Mobile Device Management (MDM) integration tool, even if they are not in the Windows intune tool. It is also possible to use the feature to configure “Kiosk” mode for shared corporate and personal devices. There are also some developer improvements that enhance the process of creating applications for both enterprise and personal uses. The use of weak credentials is one of the major security issues facing the IT industry today. Most users do not care about their password security and engage in insecure habits like using the same password in numerous places, using poorly crafted passwords, and using simple passwords that are easy to guess. Fortunately, Microsoft Passport intends to provide a solution to this issue. It incorporates two-factor authentication techniques that enhance the security of users’ passwords without needing the traditional, complex methods like physical smart cards. Microsoft Passport is created to work together with Windows Hello (the in-built biometric sign-in for the Windows operating system). Its two-factor authentication technique utilises the credentials available to the user together with the precise credentials of the device the user is accessing. Every user accessing a device is given a precise authenticator (referred to as hello) or a PIN, which verifies the identity of the user before being allowed access. Microsoft is calling this new Passport feature “password-less authentication”, which can be deployed to safeguard traditional on-premise Active Directory environments and Azure Active Directory environments. Additionally, the Passport feature can also be used in FIDO (Fast Identity Online) accounts. With the FIDO capabilities, Passport can be used in extensive array of platforms and devices, eliminating the need to remember multiple passwords. There are a few features that are no longer supported in Windows Server 2016. 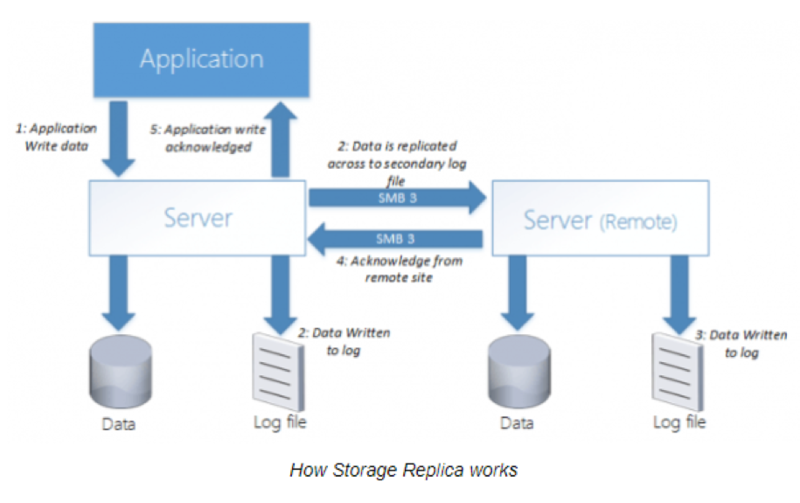 For example, the old File Replication Service (FRS), which was utilised to replicate folder data between servers, has now been exclusively replaced with Distributed File Service (DFS) Replication. DFS is useful in replicating SYSVOL. Furthermore, the Windows Server 2003 functional levels are not recognised in Windows Server 2016. Consequently, to achieve increased reliability and performance, all domain controllers still depending on Windows Server 2003 are required to be taken out from the domain. Therefore, it is recommended for companies to increase their functional level to Windows Server 2008 (or even to a higher level). Shifting to the higher functional levels guarantees optimal SYSVOL replication compatibility as well as faster support for enhanced performance. Each of the above Active Directory features are intended to enhance the experience of the large community of Windows Server 2016 users. PAM offers a technique for preventing credential theft when data is being exchanged in very sensitive environments. Azure Active Directory Join functionalities allow users to benefit from the advantages of on-premise Active Directory without much hassles. Microsoft Passport aims to revolutionise the way authentication takes place. Finally, the deprecated features points to Microsoft’s commitment to eliminate flaws and inconsistencies in Windows Server 2016. 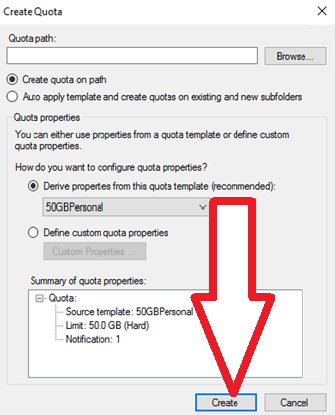 Report NTFS Permissions in 60 Seconds! Download your Free Edition of the easiest and fastest NTFS Permission Reporter now!